DC Comics has announced that it will be relaunching its Vertigo Comics imprint in the fall with seven all new series. Vertigo has previously published acclaimed books like Preacher, Sandman, and Y: The Last Man, and they aim to continue creating “modern, socially relevant, inventive” stories. Vertigo will begin its relaunch in early fall and winter, extending into 2019. 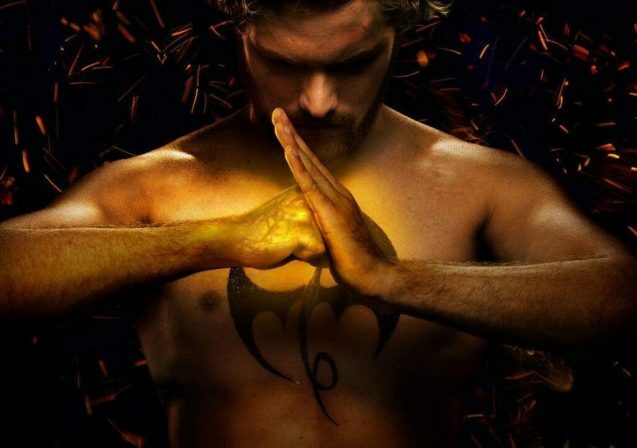 Head of Marvel Television Jeph Loeb has confirmed that Iron Fist Season 2 will premiere on Netflix this year. In a Reddit AMA, he also hinted that Iron Fist will don his classic yellow and green costume during the series. Marvel’s next Netflix premiere is Luke Cage Season 2, which begins streaming on June 22nd. 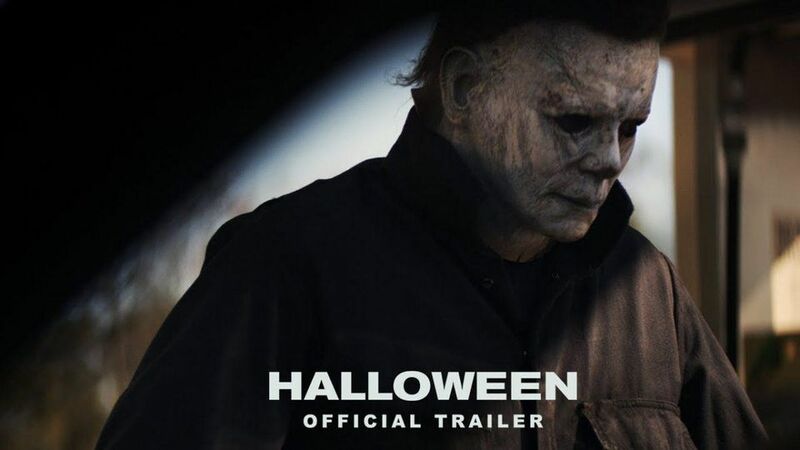 Blumhouse Productions has released the first trailer for its upcoming Halloween sequel, starring Jamie Lee Curtis returning to her role as Laurie Strode. The movie will ignore the seven Halloween sequels and two remakes that have been made since the first film, and takes place four decades after Michael Myer’s original killing spree. Halloween opens in theaters on October 19th. Actor Richard Armitage has confirmed that Netflix is currently producing a third season of its original Castlevania series. 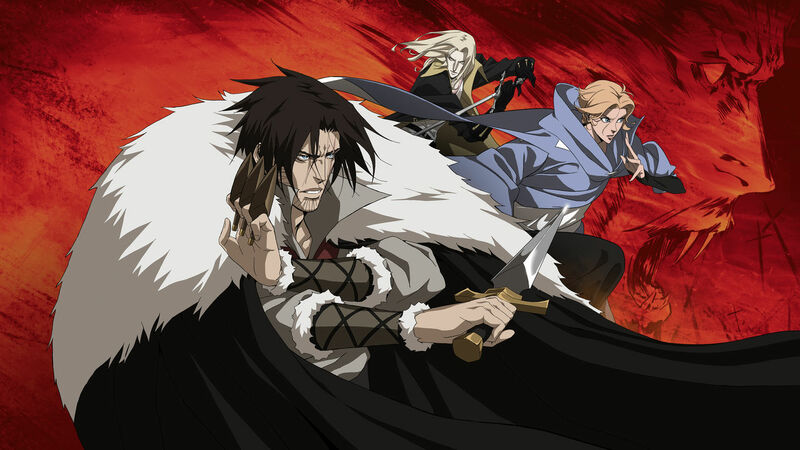 Based on the popular Konami video game, Castlevania follows the story of a disgraced demon hunter who must stand against Dracula and his legions of the dead. Season 2 of Castlevania begins streaming on Netflix later this year. 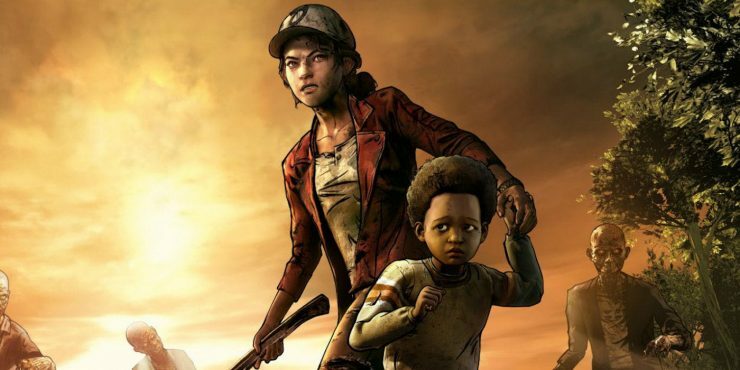 Telltale Games has announced the release date for the Final Season of their popular The Walking Dead game. For six years, this episodic, interactive game has told the story of Clementine, who has grown from a child into a capable adult in the zombie apocalypse. Telltale’s The Walking Dead launches for PC, Xbox One, and Playstation 4 on August 14th. Check out the announcement trailer here!